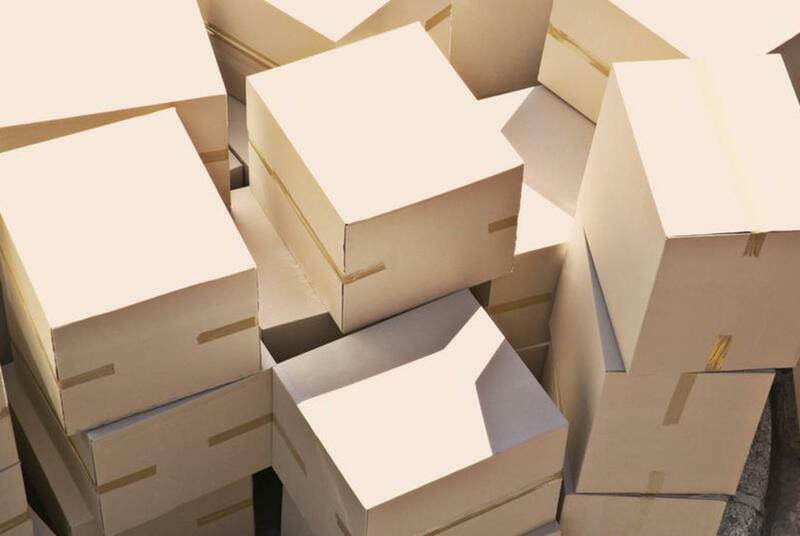 Are your products and orders getting lost in the pile? Do you feel like you are getting treated like a box? Contact us today for your warehousing and fulfillment needs.